The Matrix C.O.C has a wide variety of services geared toward the homeless population. We have found that without supportive services, housing is often not enough to end homelessness. From helping homeless youth to providing assistance in obtaining disability benefits, to providing transportation, to offering intensive job training, we operate a number of innovative supportive services programs to support our efforts of ending homelessness in our community. Mailboxes are vitally important in order to provided the homeless with residency so they may vote, seek employment, apply for services and become an active member of society. clients with a nutritional sack lunch. We provide an average of 25 lunches a day 5 days a week. When you don't have a home, the list of difficulties go beyond a meal and a place to sleep. Cleaning your clothing and bedding is both difficult and low priority, but cleanliness not only helps to improve personal hygiene it also contributes to good health, and also helps to make one feel like a human being. At the Matrix C.O.C everyone is treated like a guest. We want to demonstrate in our dignity and respect towards those coming to us for help and show them that they are deeply loved and valued by God. Our Showers & Clothing Program offer hot and refreshing showers, along with free clothing. Such immediate, basic needs help our guests regain confidence in a day full of hardship. 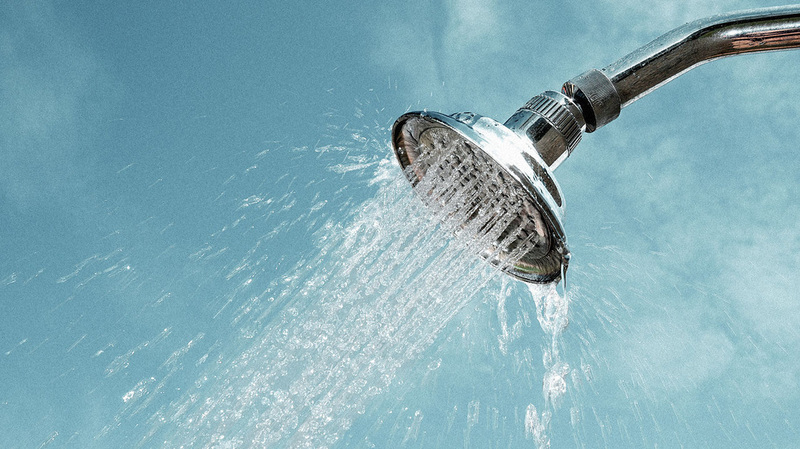 Whether it's a refreshing shower in the summer, or a warming hot shower in the winter, our shower program offers a practical help that is often a first step towards restoring dignity to our homeless neighbors. ​Hope can positively impact a life, a bike is a small price to pay for that kind of hope. A bike can help a person get to a shelter for food, water, clothing, medical care, and sometimes a clean bed . A bike can help someone find and sustain employment. And most importantly, a bike can help bring back the hope and the joy that so many of our homeless neighbors and people-in-need have lost. OTHER SERVICES SUCH AS BUT NOT LIMITED TO REGISTERING FOR FOOD sTAMPS, dISABILITY, sOCIAL SECURITY, UNEMPLOYMENT ETC ARE AVAILABLE IN OUR OFFICE. DETAILED INFORMATION REGARDING SUCH CAN BE FOUND HERE ON OUR WEBSITE OR BY CONTACTING US DIRECTLY AT 850-892-1090.